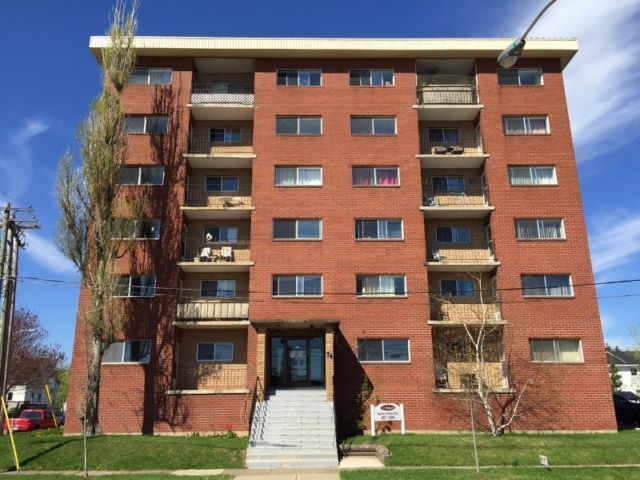 74 Belmont Street | Apartments for rent in Moncton | City Realty Ltd. LOCATION! Bachelor and 1 bedroom apartments located in a safe and secure building close to many points of interest including but not limited to: Oulton College, NBCC Moncton, The Moncton Hospital, The George Dumont Hospital, The Greater Moncton YMCA, RBC, Shopper’s Drug Mart, Rinzler’s Meats and much much more! Use the following button to view a list of all of our properties!